Ballpark Village is the premiere dining and entertainment district in the region. 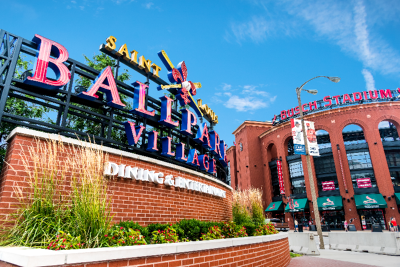 Located in St. Louis’ central business district adjacent to Busch Stadium, Ballpark Village is the first-ever, sports-anchored, multi-phased/mixed-use development. The $100 million, 120,000-square-foot multi-story project is visible beyond the left center field wall of Busch Stadium. Ballpark village hosts a variety of public and private events 365 days a year, providing patrons a variety of entertainment, food and beverage, and on-site parking in one location. Where Cardinals past and present combine to create an unforgettable experience. 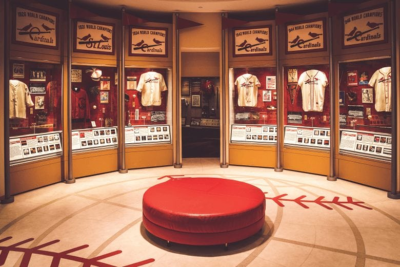 As the official home for St. Louis Cardinals legends, the Cardinals Hall of Fame & Museum is already considered a “must-see” attraction. 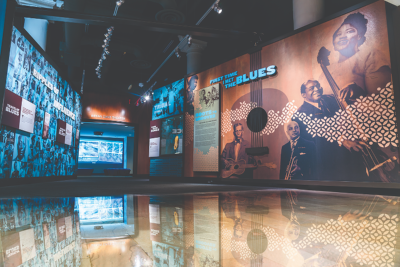 Created to honor the players and personalities who have impacted the franchise, the museum features stadiums, players, championship moments and one of the world’s largest team-specific collections of artifacts and memorabilia. Housed in the 600,000 sq. ft. former International Shoe Company, the museum is an eclectic mixture of children’s playground, fun house, surrealistic pavilion and architectural marvel made out of unique, found objects. Created by internationally acclaimed artist Bob Cassilly, a classically trained sculptor and serial entrepreneur, the museum opened for visitors in 1997. Cassilly and his longtime crew of 20 artisans have constructed the museum from the very stuff of the city and, as a result, it has urban roots deeper than any other institutions’. 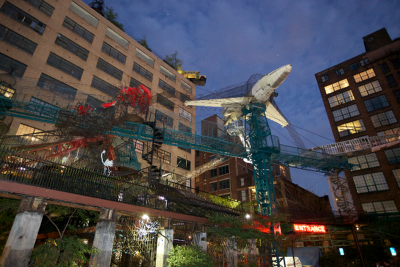 Reaching no farther than municipal borders for its reclaimed building materials, City Museum boasts features such as old chimneys, salvaged bridges, construction cranes, miles of tile and even two abandoned planes! 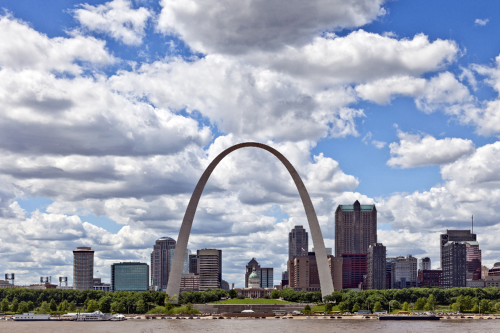 Standing 630-feet tall, the Gateway Arch, our nation’s tallest man-made monument, anchors Gateway Arch National Park (formerly Jefferson National Expansion Memorial) and stands as the iconic monument symbolizing the westward expansion of the United States. Get your tickets online, by phone, or in person at the Gateway Arch ticket center located inside of the Old Courthouse. The Gateway Arch experience includes the Tram Ride to the Top of the Gateway Arch, Monument to the Dream documentary movie, shopping at the Arch Store and an all new museum opening July 3, 2018. Tickets sell out early, advance purchase is recommended. 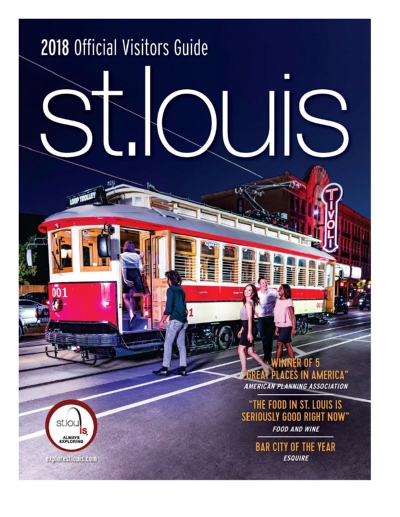 You can view additional information about visiting St. Louis, more things-to-do and dining options by visiting Explore St. Louis.